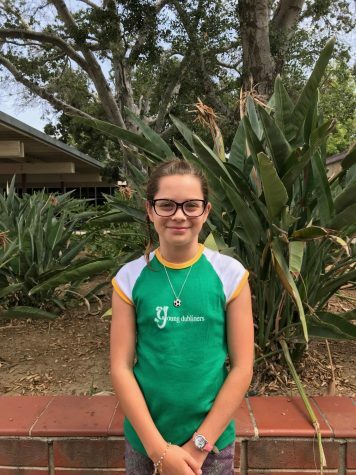 Karina Bier is going to attend Yorba Linda Middle School as a sixth grader in the fall. She is particularly interested in writing about sports and music. Outside of school, her hobbies include football, flag football, taekwondo, and listening to music. Most of all, she loves spending time with her family and friends. Her favorite quote is "I'm not telling you it's gonna be easy, I'm telling you it's gonna be worth it" by Russell Wilson.